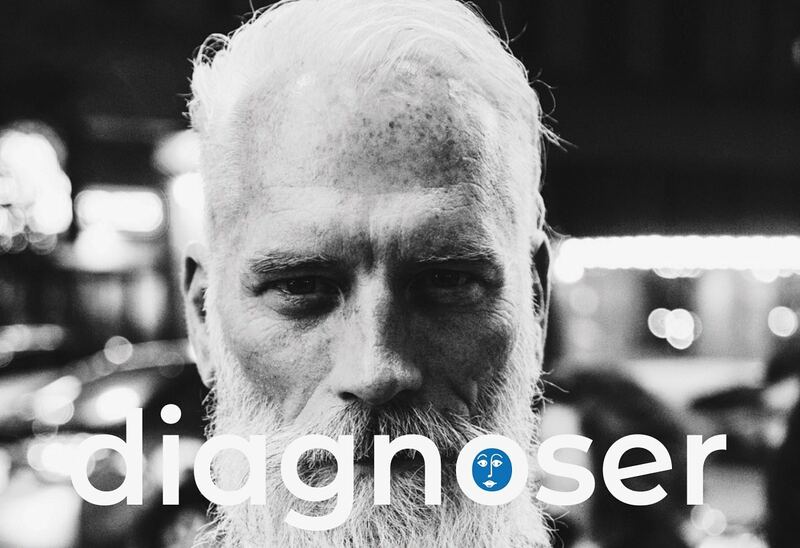 30 diagnostic examinations monthly with your subscription. 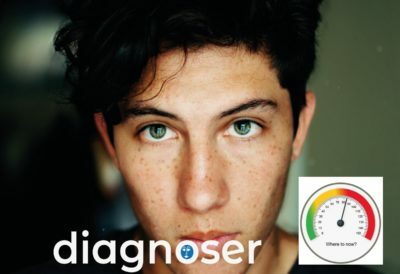 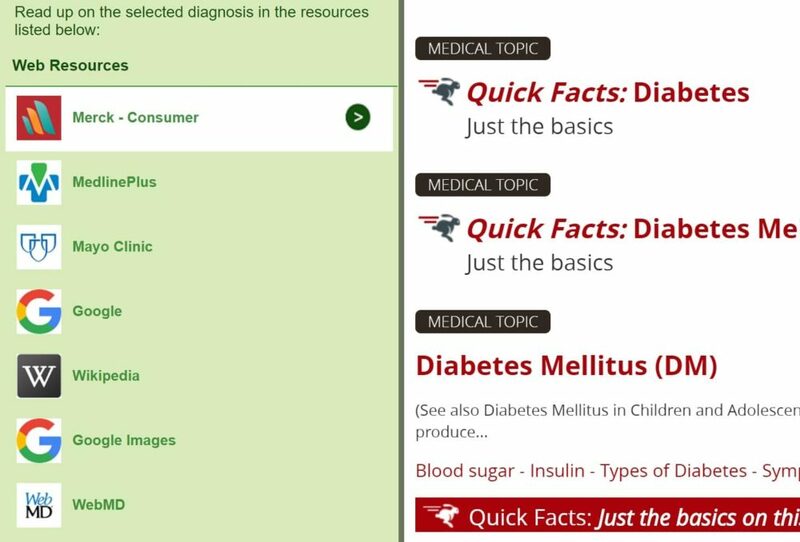 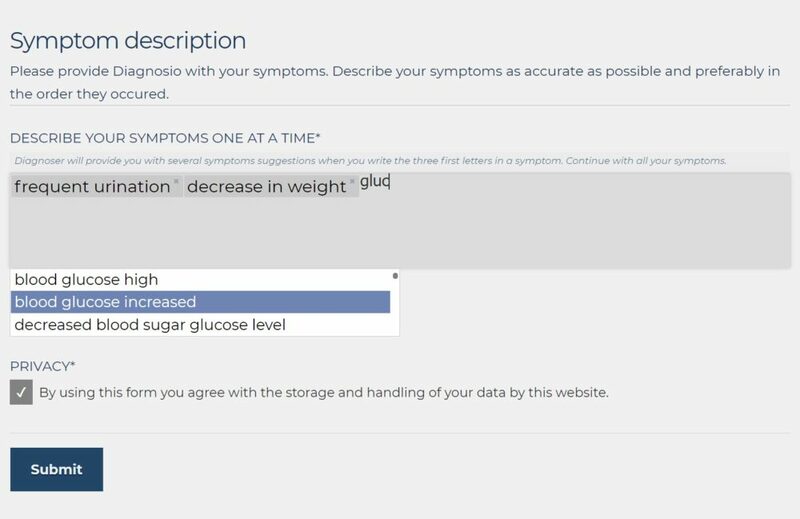 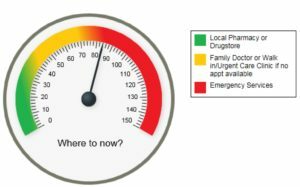 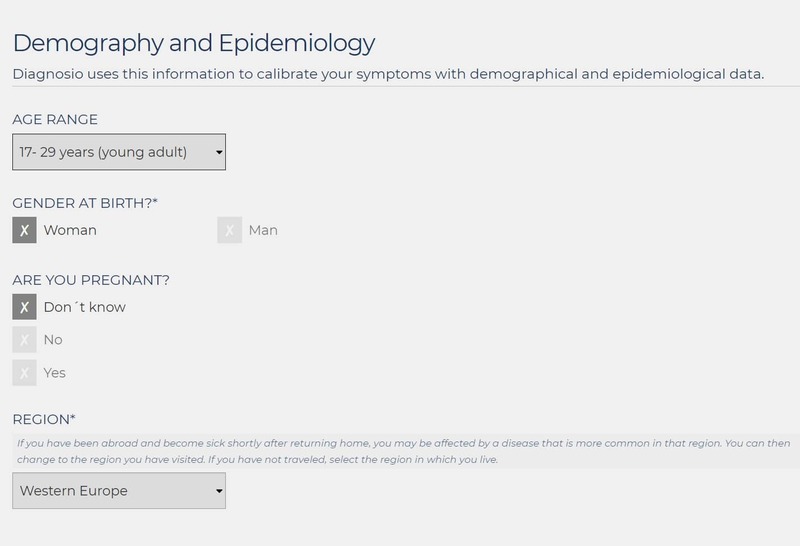 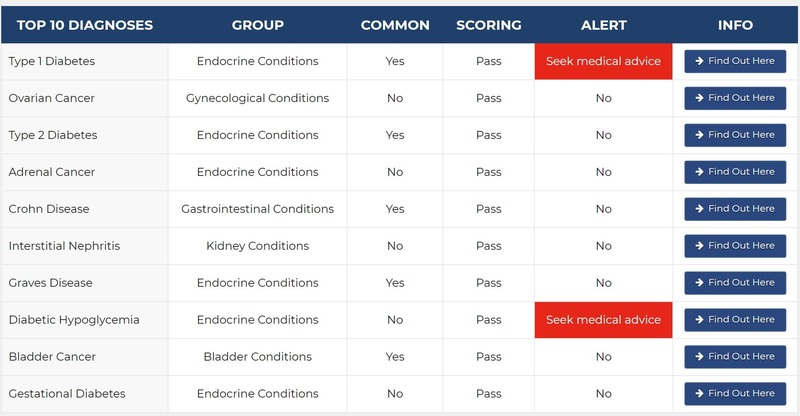 When you sign up for a Diagnoser Personal Plus and the triage addon tool subscription to use the application Diagnoser, you will automatically have PREMIUM membership in Diagnosio Community during the subscription time. 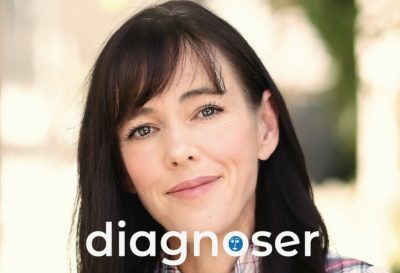 You can during a whole month inquire 30 differential diagnostic examinations based on your symptoms.